I'm big fan of moon and sun prints (I'm drooling over the new one released recently from Killstar TuT) so I was really happy to get THIS one few days ago, it's really cheap but the quality is great! 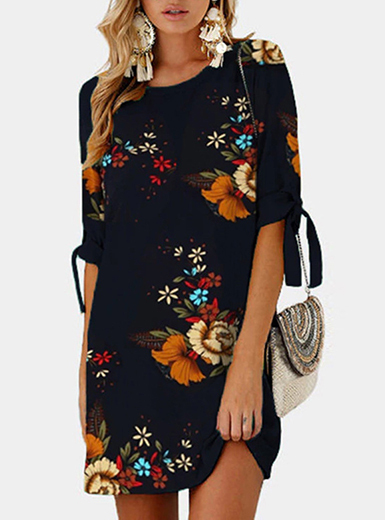 Both print and texture are really good and it's the perfect summer dress for me 'cause it's super cozy but still cool! I should stop wearing it a lot as I did these days 'cause I don't want to ruin it ahahah. The shoes are also brand new, got them the same day of the shoot and I couldn't resist to wear them. I discovered the shop on Instagram just a few days ago, the shoes looked really cool so I decided to give it a chance 'cause the prices were really cheap and I'm really happy and satisfied with my purchase! This is the first summer I finally have three new pair of sandals 8D my outfits will be less boring! I'm glad you like it ♡ I want a bed sheet with that print too ahah! thank you so much ♡♡♡ you should try some dark colors *u* I'm sure they'll suit you! you're too kind and fabulous dear ♡♡♡♡♡! Great outfit, that dress is amazing!